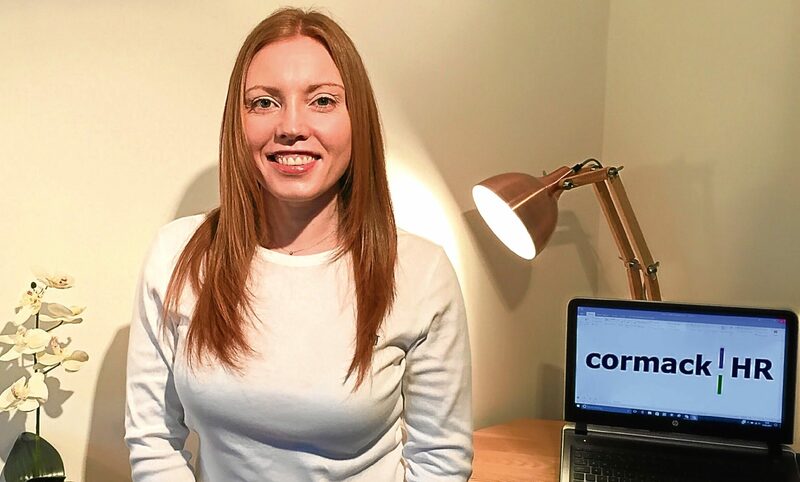 Zoe Cormack set up Cormack HR based in Perth last year. Now, she shares with us the story behind her business. 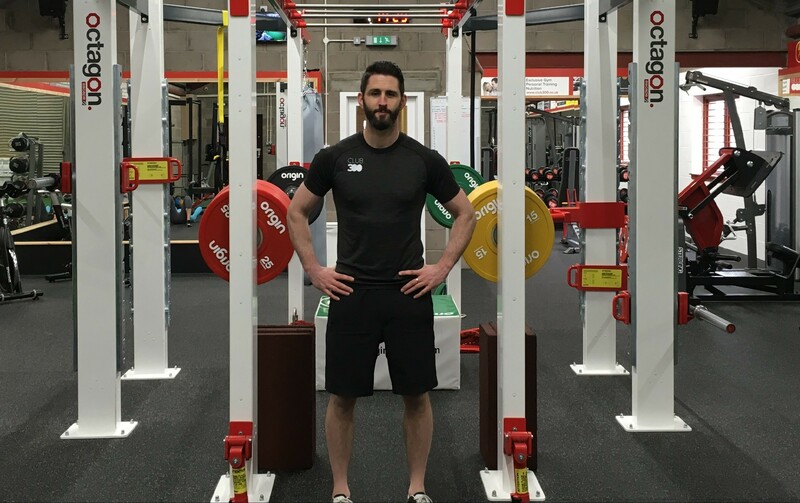 Mike Lindsay, 34, from Perth set up Club 300 exclusive gym last year, specialising in personal and group training. 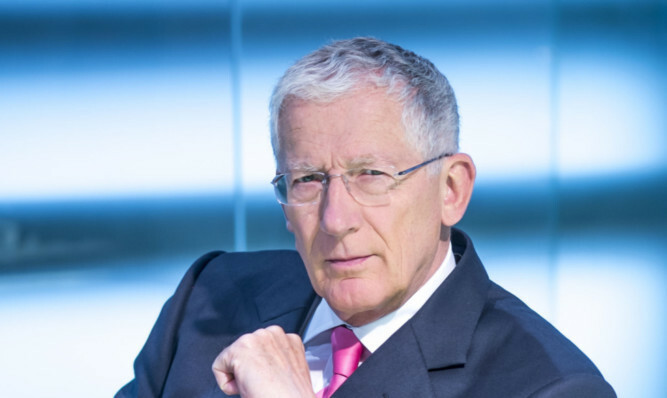 Waiting for a phone call from Nick Hewer proves to be a nerve-jangling experience for an office colleague at least. Q How and why did you start in business? 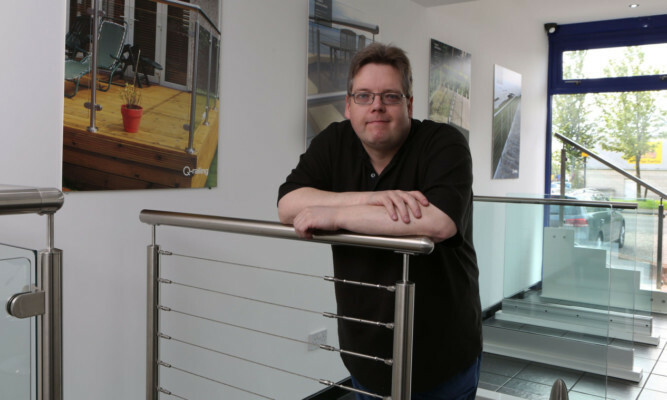 Andrew Gillan, 42, from Dunfermline, launched Handrails Direct in 2006. 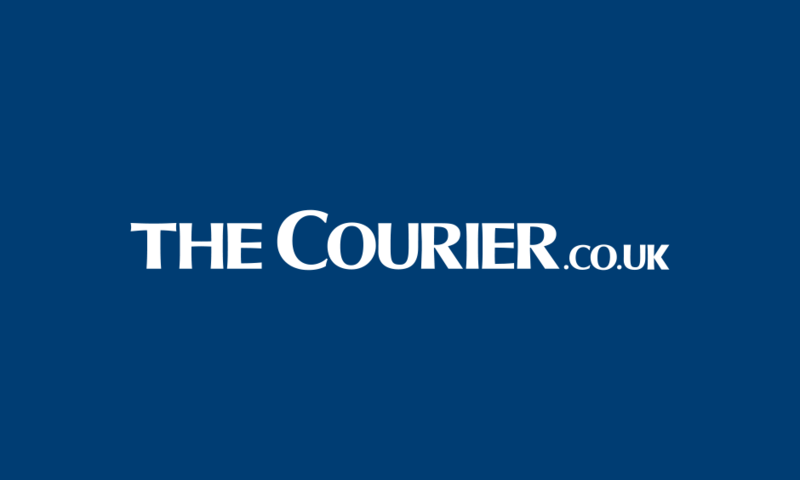 Wendy Forsyth, owner/director of Even Keel Ltd, trading as Curves, in Perth, talks to The Courier about her path to Business success. Knowing your customers and giving them what they want is a basic rule of business success which is as valid in the challenging economic conditions of today as ever. 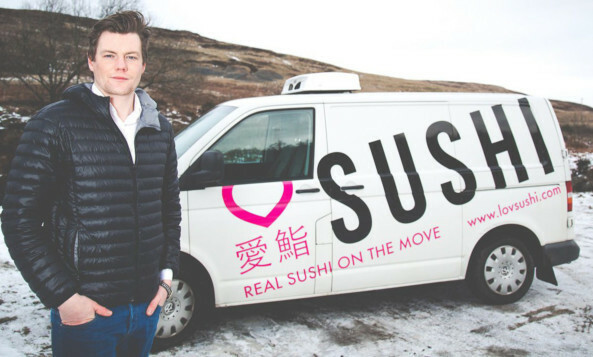 Ross Brown, 28, and his friend Fraser Potter, 27, set up Perthshire-based LovSushi nearly three years ago. 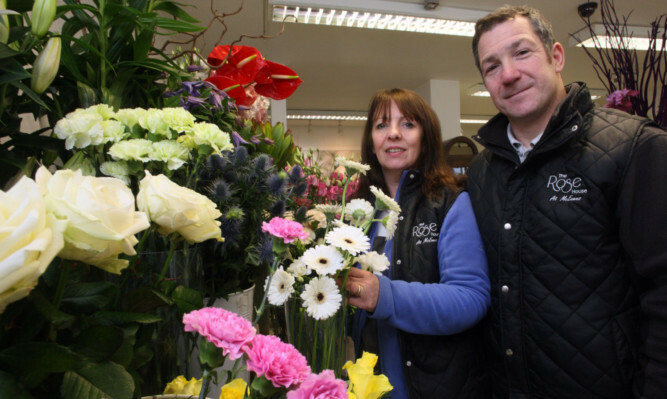 John Maestri and wife Audrey from Perth set up the Rose House flower shop in April, selling traditional and contemporary floral arrangements. 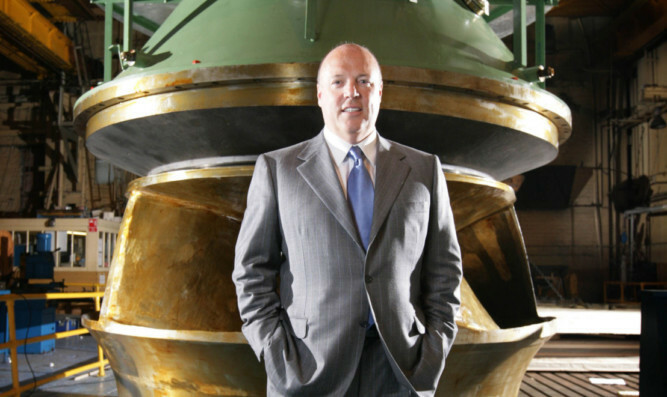 Now, John shares with us the story behind their business. 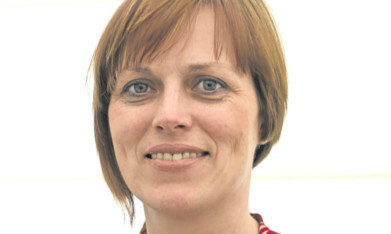 Tara Scott, from Perthshire, set up her own company in 2005.